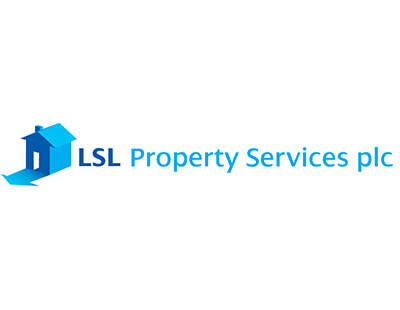 LSL Property Services does not report its figures for the first half of 2017 until August 1, but even so it feels upbeat enough to put out a statement suggesting that the group is performing better than expected and enjoyed a particularly successful June. 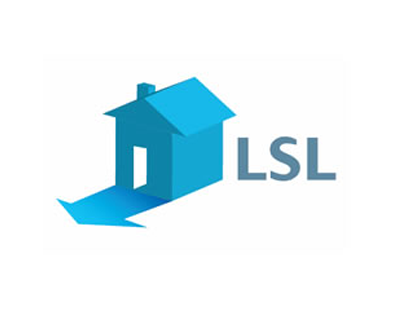 LSL is the parent company of 12 agency brands including the London Marsh & Parsons firm, Your Move, Reeds Rains, Davis Tate and Thomas Morris. 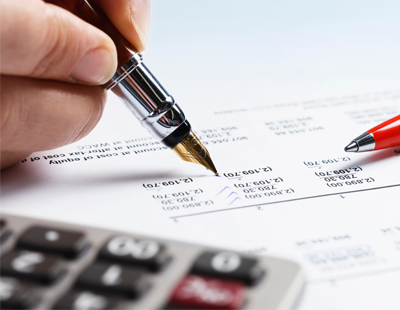 In its figures for 2016, released in the spring, it reports pre-tax profits of £63.5m, up no less than 65 per cent from those of 2015, partly thanks to what it described as an “exceptional gain” of £32.9m on the sale of Zoopla shares.